Product prices and availability are accurate as of 2019-04-12 11:00:14 UTC and are subject to change. Any price and availability information displayed on http://www.amazon.co.uk/ at the time of purchase will apply to the purchase of this product. 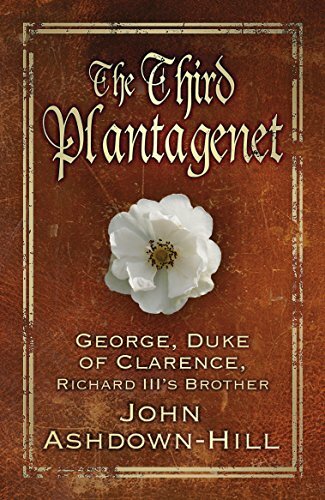 Less well-known than his brothers, Edward IV and Richard III, little has been written about George, Duke of Clarence and we are faced with a series of questions. Where was he born? What was he really like? Was it his unpredictable behaviour that set him against his brother Edward IV? 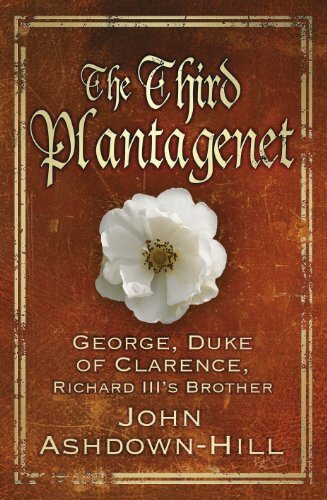 George played a central role in the Wars of the Roses played out by his brothers. But was he for York or Lancaster? Who was really responsible for his execution? Is the story of his drowning in a barrel of wine really true? 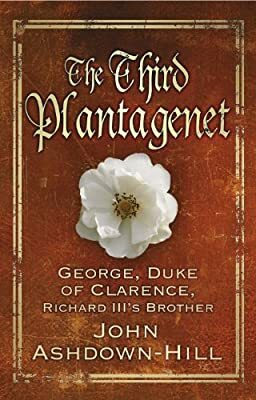 And was â€˜false, fleeting, perjurâ€™d Clarenceâ€™ in some ways the role model behind the sixteenth-century defamation of Richard III? Finally, where was he buried and what became of his body? Can the DNA used recently to test the remains of his younger brother, Richard III, also reveal the truth about the supposed â€˜Clarence bonesâ€™ in Tewkesbury? John Ashdown Hill exposes the myths surrounding this pivotal and central Plantagenet, with remarkable results.